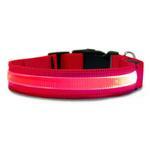 Keep your pet safe at night with FurHaven's LED Safety Pet Collar in Red. 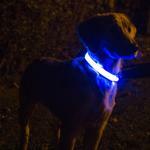 This collar is designed to make sure your pet is able to be seen clearly in the dark. 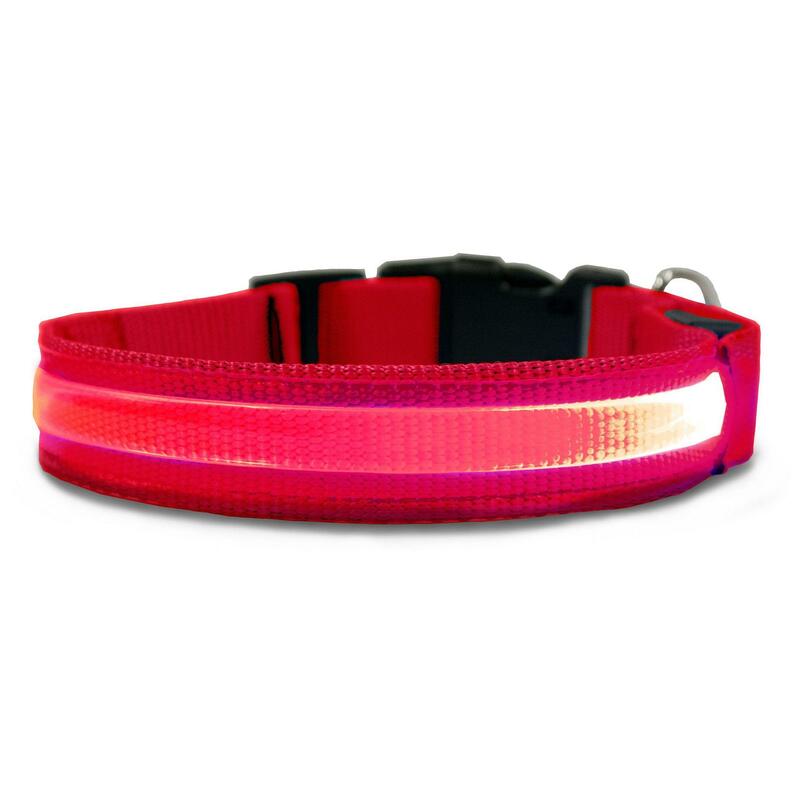 The powerful LED lights are visible from up to 1,000 ft and the collar has a water-resistant case for if it starts to sprinkle. 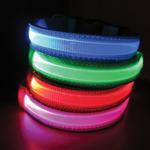 The collar has a convenient power button so that you're able to turn off the LED lights during the day, when they aren't needed. 23" L x 1" W x .25"